Sony Pictures Networks India (SPN) is launching several new HD channels in the Indian market to further expand the entertainment options for its viewers. SPN has chosen Cisco VideoGuard to secure their primary content distribution to a wide variety of devices. SPN, which handles the diversified interests of Sony Pictures in India, includes a motion pictures corporation (MSM Motion Pictures), television distribution business (MSM Media Distribution) and digital entertainment business that operates the OTT service Sony LIV. Security for video is a top priority for executive leaders throughout the motion picture, broadcast and media entertainment industries, as video piracy continues to cost them billions of dollars annually. Digitizing entertainment platforms comes with higher risks of piracy, as hackers find ways to steal top shows and movies through new methods of file sharing and illegal streaming methods. 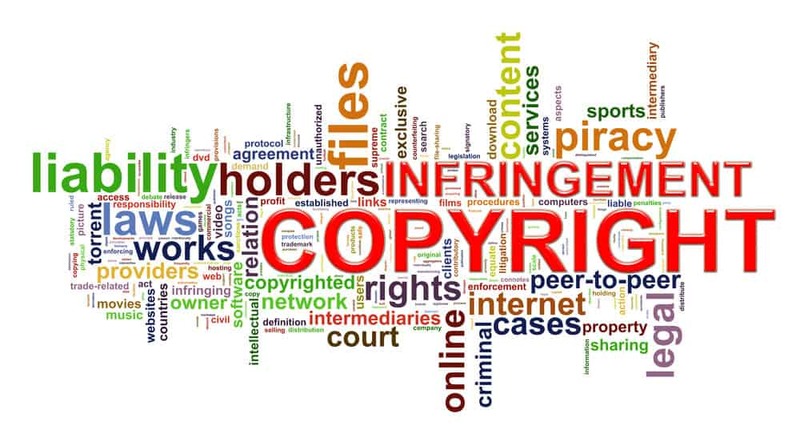 The continued growth of unauthorized pirate redistribution of premium content, consuming almost a quarter of peak Internet bandwidth, is robbing media companies of their licensing fees and constituting unfair competition to service providers. Cisco VideoGuard Everywhere was specifically designed to fight and effectively stop all forms of video piracy from creation through distribution to consumption and beyond. It is a software-based video service protection solution encompassing conditional access (CA) and digital rights management (DRM). SPN will also deploy the Cisco D9800 Network Transport Receiver (NTR) with advanced security controls. The integration of the VideoGuard Everywhere Conditional Access Module (CAM) with the Cisco receiver enables SPN to support advanced security functions, including highly secure forensic watermarking to investigate and trace back the source for any illegal redistribution of content.